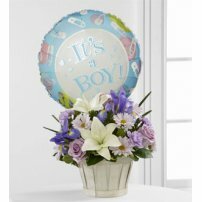 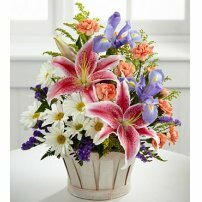 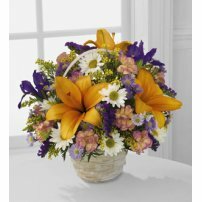 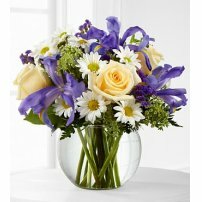 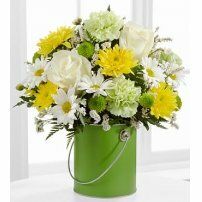 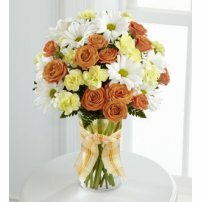 What better way to convey innocence than a floral arrangement with Daisies? 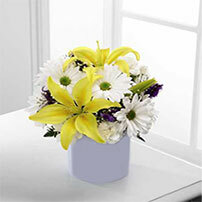 The Daisy is the flower that transmits an abundant dose of illusion. 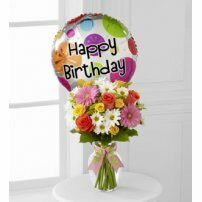 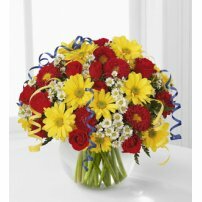 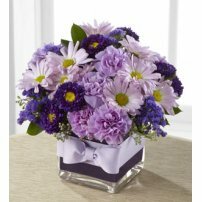 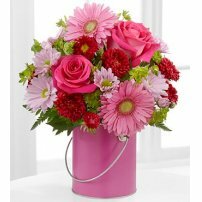 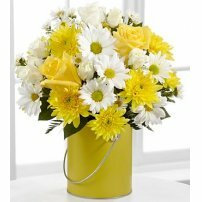 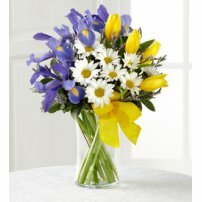 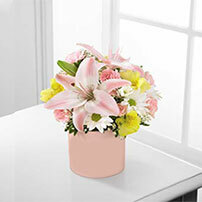 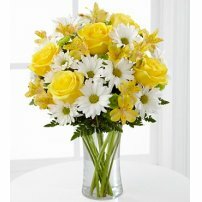 Make your loved ones happy by sending them a beautiful bouquet of Daisies today! 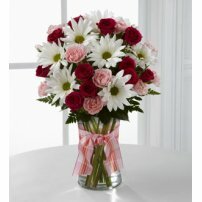 You will make their day!